Citronellal is a lemon- fragranced aldehyde that is acquired from the Citronella oil. Its molecular formula is C10H18O and it is also referred by other names such as rhodinol, b-citronellal, citronella and 3,7-Dimethyl 6-octenal. It is a monoterpenoid that imparts the lemon smell in Citronella oil. It is purely extracted from the distilled oils of the plants Cymbopogon, lemon-scented gum and lemon-scented tea tree. It is mainly obtained by the steam distillation of the fresh leaves of Cymbopogon nardus Linn. It is also one of the main constituents present in the essential oils of citronella grass, citrus, lemon, roses, grapes, tomatoes, nutmeg and lemon eucalyptus. It constitutes 80% of the essential oil in Kaffir lime leaves and it imparts the characteristic lime odor to these leaves. Citronellal is a colorless to a pale yellow fragrant liquid. It has strong lemon citronella smell. It is responsible for the characteristic lemon smell in the essential oils constituting it. So it is mainly used in flavoring and in perfumery to render the typical lemon-grass like aroma. 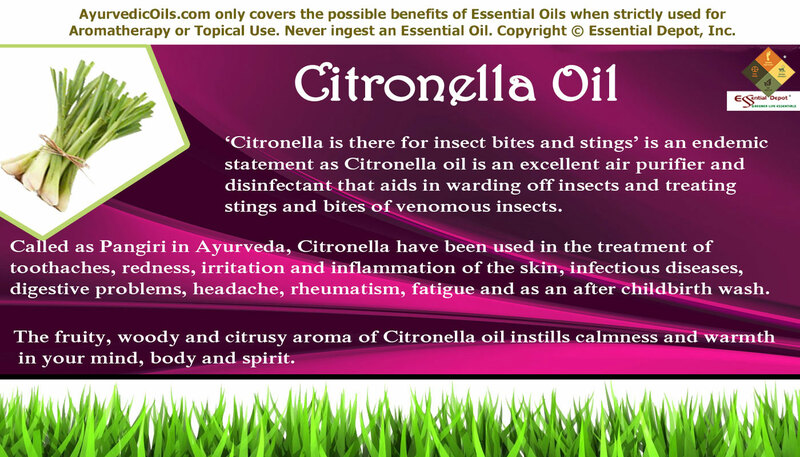 Citronellal is an effective mosquito repellent because of its intense lemon aroma. It is effective against mosquitoes at short distances. When it is combined with β-cyclodextrin , it provides 1.5 hour protection against mosquitoes. Citronellal serves as an anti-microbial, antiviral and an anti-cancer agent. Citronellal contributes to the tranquilizing effect in the oils of Lavender, Valerian, Calamus and Melissa and is a vital part of Aromatherapy. 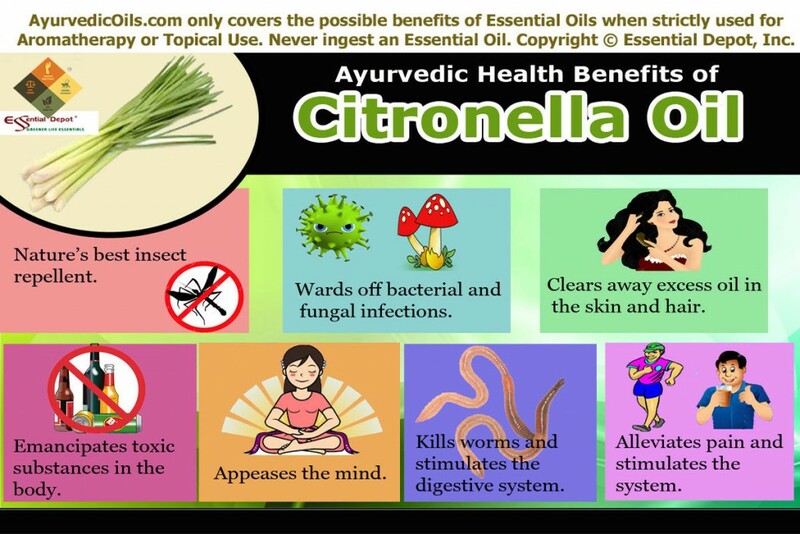 Citronellal possesses anti-microbial property and it helps to check bacterial infections. According to the study,” Antimicrobial agents from plants: antibacterial activity of plant volatile oils”, it was found that Citronellal was active against B. subtilis, Cl. sporogenes, Fl. 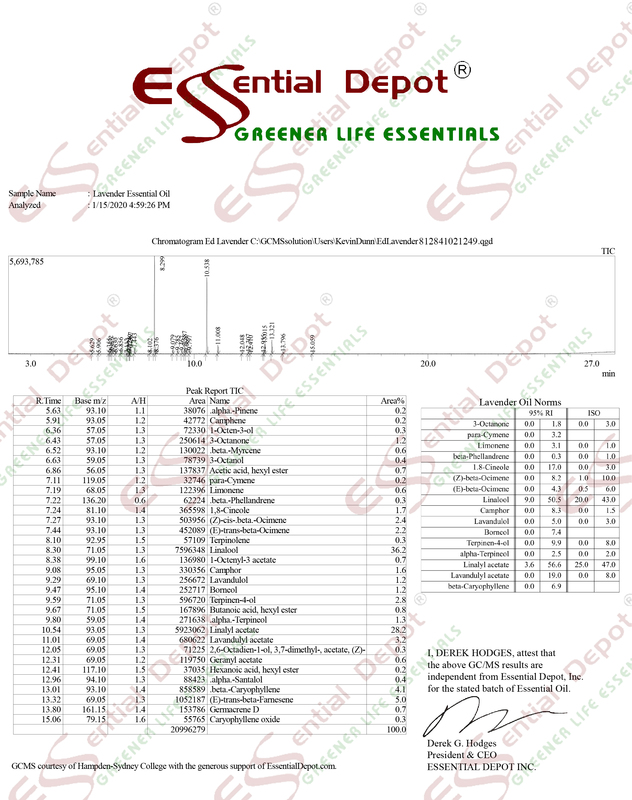 suaveolens, M. luteus and Pseudomonas aeruginosa when the essential oils of nutmeg, geranium, black pepper, oregano and thyme are tested against 25 different genera of bacteria. When citronellal is tested for its antimicrobial activity against five food borne pathogens- Escherichia coli, E.coli, Salmonella typhimurium, Listeria monocytogenases and Vibrio vulnifucas, Citronellal showed anti-bacterial activity against a food borne pathogen Vibrio vulnifucas. 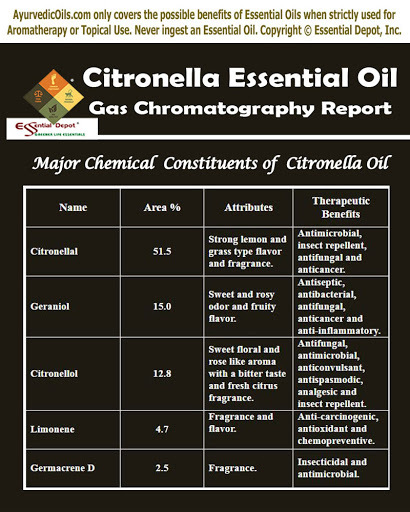 Citronellal present in Eucalyptus citriodora attributes to the anti-bacterial activity of the oil. According to a research carried out by German researchers, it had been found that terpenes, especially (-) -Citronellal inhibits the growth of cancerous cells by increasing the concentration of calcium in the cells. 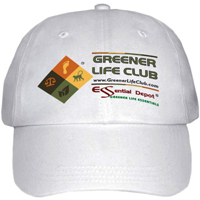 Thus Citronellal is one of the terpenes that exhibit anti-cancer activities. It has strong anti-fungal activity. In the research article, “Antifungal Activity and Molecular Orbital Energies of Aldehyde Compounds from Oils of Higher Plants”, it is stated that the anti-fungal activity of the aldehydes is mainly due to its reaction with SH compounds and their potential to form charge transfer complexes with electron donors. According to a study titled “Chemical Composition and Antifungal Activity of Essential Oil from Cymbopogon nardus (Citronella Grass)”, it was found that citronellal constituted in Cymbopogon nardus totally reduced the growth of all the tested fungal strains. The Mosquito Repellent Citronellal Directly Potentiates Drosophila TRPA1, Facilitating Feeding Suppression.